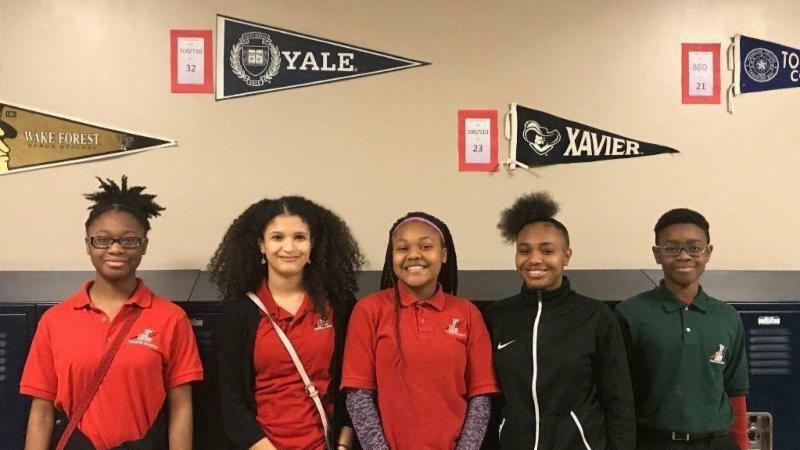 A new ambitious group of freshmen and sophomores at 21st Century Charter School in Gary is getting a shot to earn a college degree by the end of high school. They are following the example of alumna Raven Osborne, who earned an associate’s degree through Ivy Tech Community College, then a bachelor’s degree in 2017 from Purdue University Northwest. Now, the high school is developing a formal path for high-achieving students to get a college degree from Purdue University Northwest, officials said. Those who have started that process include sophomore Erin Lewis, 15, and freshmen KyLeah Martin, 14, Lillian Santana, 14, and Shania McDonald, 14. Lewis’ little brother, Abram, 12, in seventh-grade, also wants to do it, with a goal of someday becoming a neurosurgeon. Others also said they wanted to jump-start their future careers. “After I figured out I could do that when I got older, I could have so many opportunities to basically do whatever I wanted to impact the world more,” KyLeah said. She, Lillian and Shania have earned seven college credits each, officials said. Erin will soon have over 40 college credits, according to the school. She has expressed an interest in studying molecular genetic research, having fallen in love with science partly due to a sixth-grade teacher’s experiments with extracting DNA from wheat germ. She currently balances her high school schedule with classes a few times per week at Ivy Tech Community College. 21st Century Charter School is primarily geared for students to pursue an associate’s degree, said guidance counselor Krishelle Murphy. 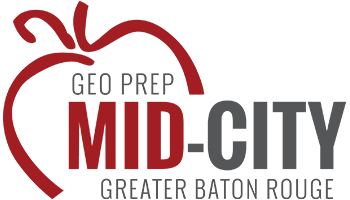 Students are tested in eighth-grade to see if they have the aptitude and desire to attempt dual-credit classes in high school. Osborne paved the way. When it was clear she would earn an associate’s degree early in high school, she was encouraged to keep going, school officials have said. Since others now are setting their sights on a bachelor’s degree, the planning process needs to be in place by ninth-grade, Murphy said. School officials look at grades, maturity and drive. The option is available, but not pushed, she said. The school tries to adjust expectations by instilling that college coursework will be much more difficult and that high school clubs and sports shouldn’t be passed over lightly. Osborne made national headlines in 2017 when she earned her college degree by 18 at Purdue University Northwest. She was soon hired as an intervention specialist at 21st Century’s elementary school, where she still works. U.S. Secretary of Education Betsy DeVos visited the school in part because of her graduation. While her accomplishment has been celebrated, there are concerns that earning a college degree too soon cheats teens of valuable life experiences while rushing them into the adult world. Rachel and Abram Lewis Jr. of Merrillville – parents of Erin and Abram III – said they were pleased their children would have the opportunity to be challenged with college-level coursework. From sixth-grade, they looked for options as Erin tested ahead of her classmates and occasionally became bored in school. When they felt she was ready, they transferred her to 21st Century. Rachel Lewis, a teacher’s assistant, said she liked the more personalized attention her daughter would get in a smaller school. She also liked the flexibility to challenge Erin with college courses, something her older sister had pursued. It was evident over time that Erin needed tougher schoolwork, Abram Lewis, a steelworker, said. By the first half of eighth grade, Erin was taking high school algebra and English. She took her first college-level course in the latter half of eighth-grade. Her mother sees an advantage — learning to deal with interpersonal challenges — to early college exposure at Ivy Tech.